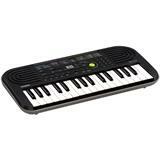 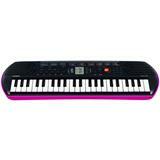 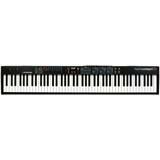 Keyboards have a variety of sounds, from piano and organ to guitar, strings and drum sounds. 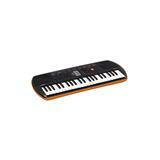 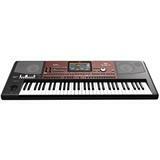 A keyboard also features accompanying styles, based on the chords or bassline you play with your left hand. 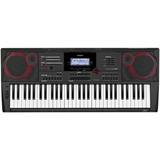 Most of the keyboards offer MIDI-functionality, enabling you to use it as MIDI-controller for your computer. 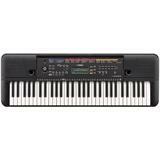 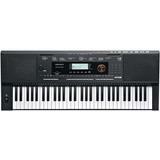 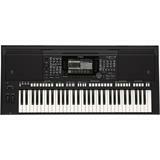 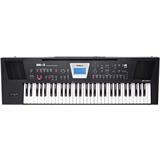 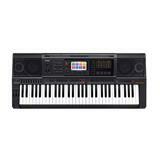 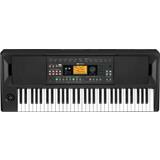 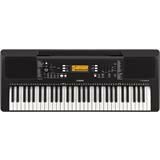 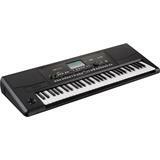 Famous keyboard brands are Casio, Yamaha, Korg and Roland.